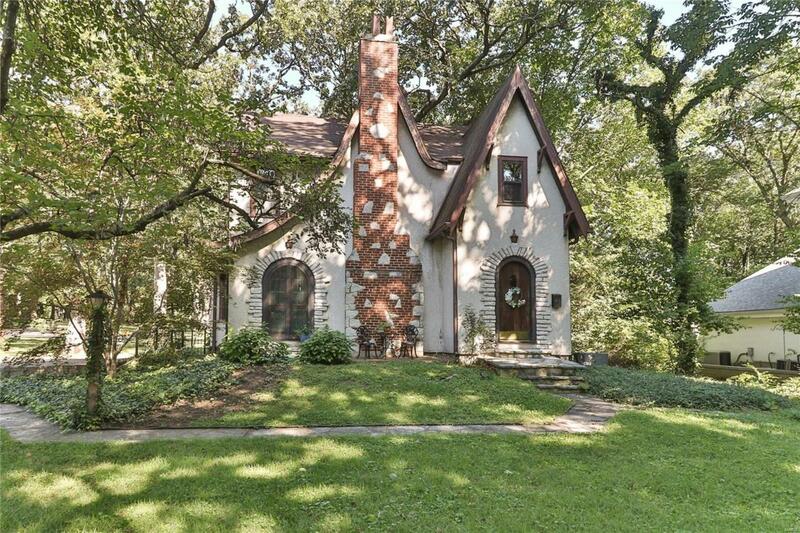 This spectacular storybook charmer features 3 bed 2 baths and almost 2,000 sqft of living space. Sitting on almost three tenths an acre this beautiful parcel of land is for the taking! 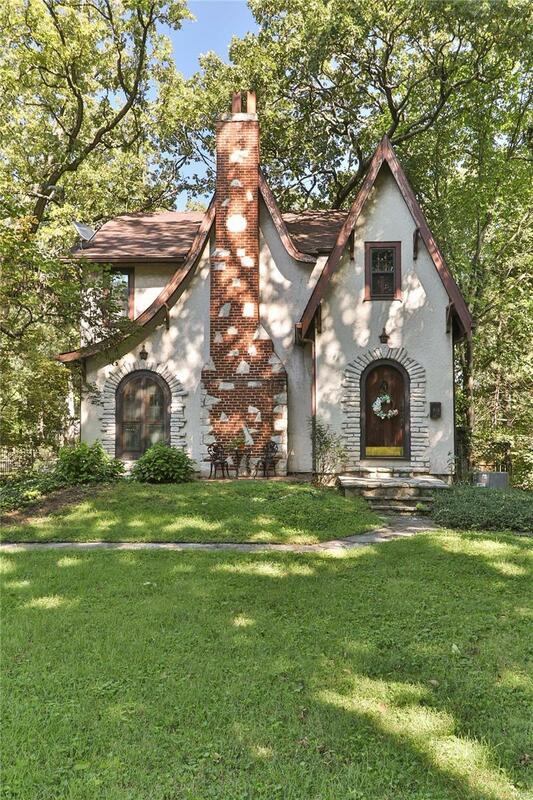 Enter inside where you're greeted with tons of character such as arched doorways, coved ceiling, beautiful stone hearth, hardwood floors, French doors and stained glass. The naturally lit dining room has a mosaic tile floor, beamed ceiling and built in corner shelving. Large kitchen with a plethora of cabinet and counterspace. Upstairs features 3 spacious bedrooms that are serviced by two hall full baths. All three bedrooms have nice closets. 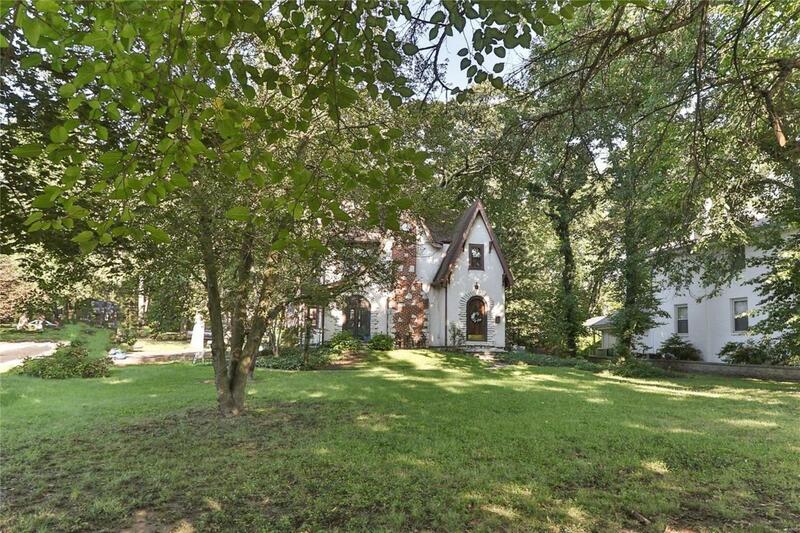 Spacious stone patio out back overlooks the 69x173 lot. Lower level has ingress and egress. All this just blocks from downtown Kirkwood. 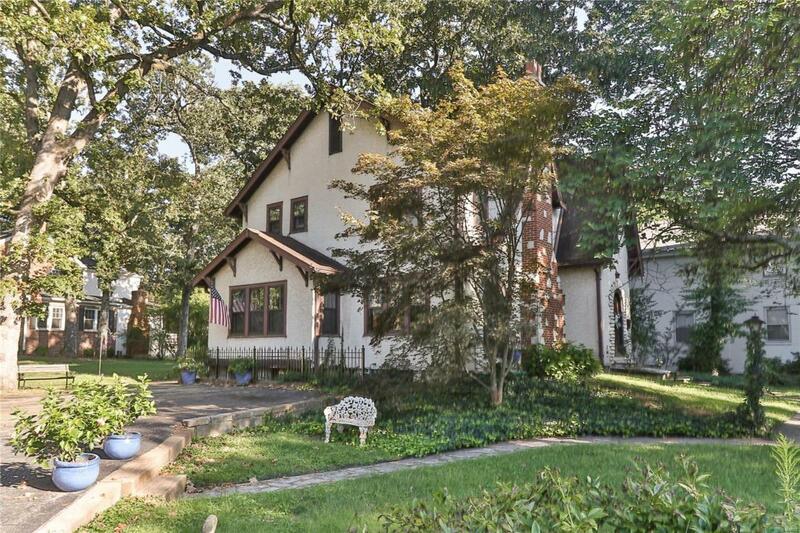 This is your chance to own a beautiful historic Kirkwood home while getting lots of land with it! This just won't last!